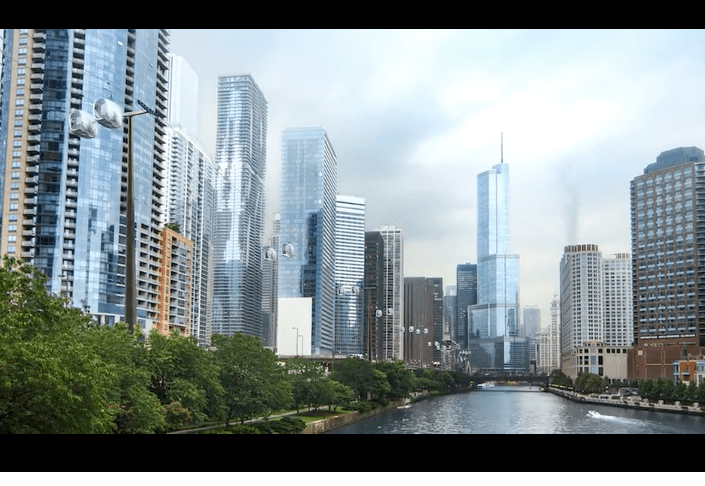 The “Chicago Skyline,” a proposed project by architecture firms Davis Brody Bond and Marks Barfield, plans to create a network of aerial cable cars to provide visitors with a unique perspective of Chicago. 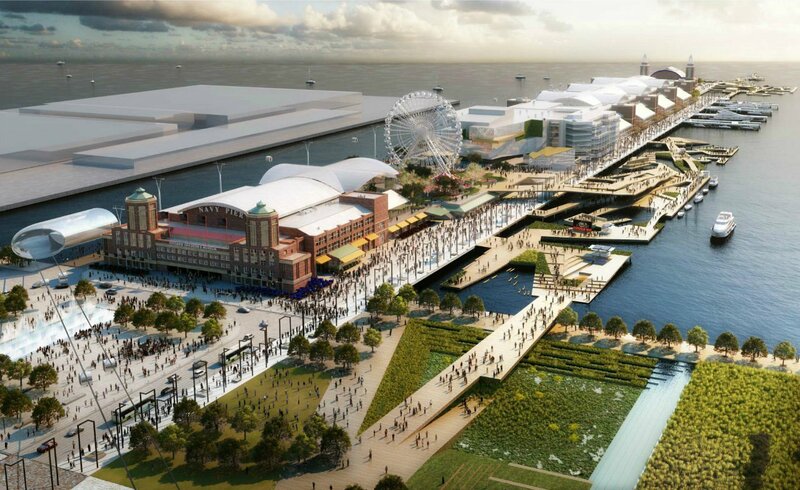 Preliminary designs call for this 17-story high system of cable cars to connect Navy Pier, the lakefront and the Riverwalk with downtown Chicago. 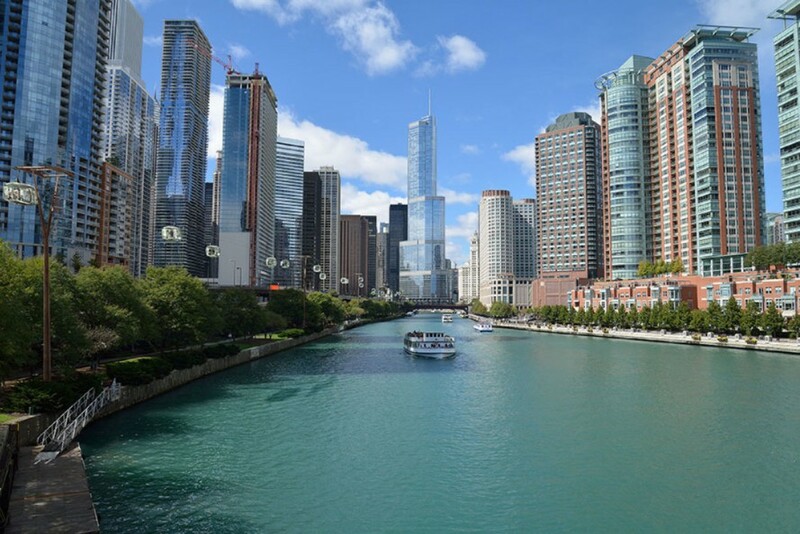 The Skyline project takes inspiration from the practical need to create a direct transportation link between downtown Chicago and Navy Pier – something the city of Chicago is currently lacking in. 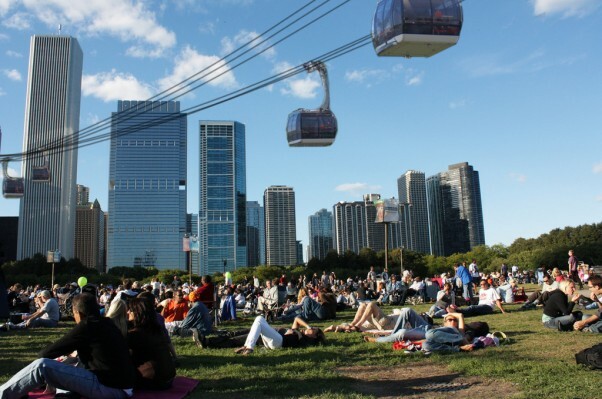 Cable car stations would be positioned by Millenium Park and Michigan Avenue and could likely be an alternative way to enjoy the city’s architecture. 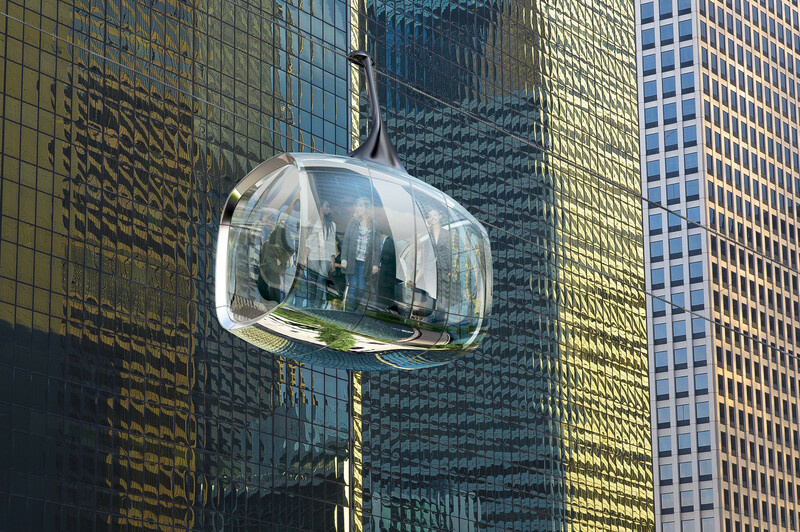 The team behind the Chicago Skyline hopes to make this cable car system similar to that of the London Eye, taking much inspiration from the popular attraction. The passenger-carrying pods and ride and drive systems would be manufactured by Leitner-Poma, who built the London Eye capsules, and the engineering design has been developed with the London Eye’s principle engineers. Currently, the proposed system is designed to carry 3,000 people per hour at about 800 feet/minute and run half-hour-long tours. 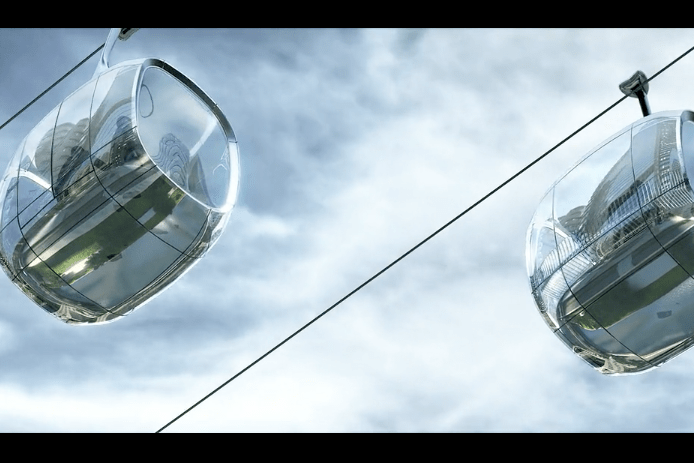 The cable cars would be positioned about 17 stories above the ground providing excellent city views, however don’t expect it to become a cheap form of public transportation as one ride would likely cost around $20. The project is expected to cost about $250 million to build, with the hopes of receiving most of this through private funding, rather than relying on the state or the city.